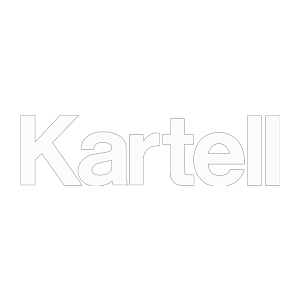 kartellforum • View topic - trade? I was just offered a Ducati 749S for my Passat. Can you fit more than three kids on one of those? "That would be very cool. My two main concerns with the bike are hauling more than three children and killing myself, leaving my children without a father or a way for their mother to drive them around. Thanks very much for the offer though - I lived vicariously through "Ducati 749S" google images for about 20 seconds." drove to TO last night in the POURING rain, cruise on, didn't get passed all night It's impossible for a motorcycle to have 4mo! It's funny how you set new standards, like no other possibilities exist. When we got the Jetta, it was heated seats. Now it's 4motion. My standard is still "It runs!" wide_load wrote: My standard is still "It chirps third!"